Monster Energy AFTERSHOCK—California’s biggest rock festival—returns to Sacramento, California’s Discovery Park October 22 and 23 for its fifth year. Discovery Park is a 160-acre park conveniently located near downtown Sacramento, where the American and Sacramento Rivers meet. Look for the band lineup, ticket information and other festival details to be announced on Tuesday, June 7 at Noon Pacific Time. “AFTERSHOCK is coming back bigger and better than ever! We’ve got some surprises in store that we can’t wait to announce,” says Clay Busch, VP of Marketing and Brand Partnerships for Danny Wimmer Presents. 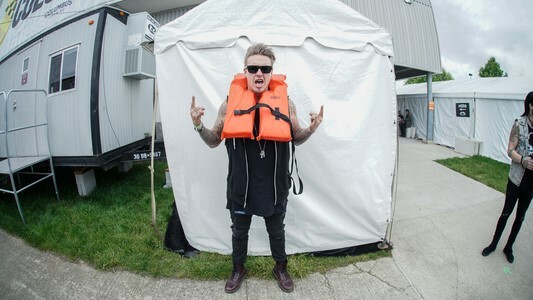 Monster Energy AFTERSHOCK Festival also announces its partnership with Sacramento County Department of Regional Parks for the Life Looks Good On You life jacket water safety campaign. “With Discovery Park located where the American and Sacramento rivers meet, promoting water safety is very important to us,” says Clay Busch, VP of Marketing for Danny Wimmer Presents. Danny Wimmer Presents is pledging support with Monster Energy AFTERSHOCK alumni and DWP friends to create awareness for the Life Looks Good On You campaign. 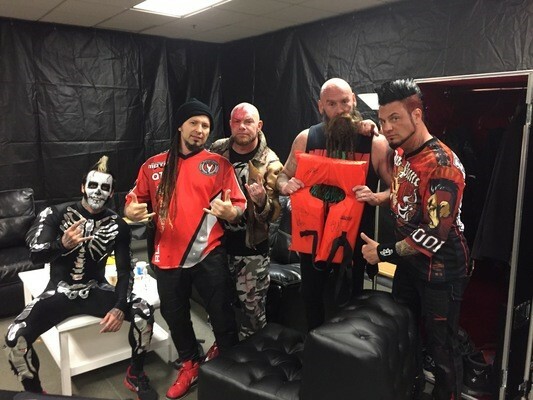 So far, music artists that have joined the efforts include Sacramento’s own Deftones, Rob Zombie, Disturbed, Five Finger Death Punch, Papa Roach, Pop Evil, and Avatar. 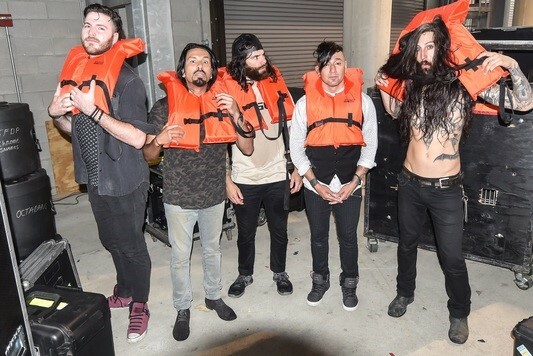 Below are some photos of band members wearing life jackets, which will be part of a social media campaign designed to encourage people to safely participate in water activities by sharing photos of themselves and friends wearing life jackets. For more info, visit www.lifelooksgoodonyou.org and use #sacrivers.